It’s important to choose the right medium for your work, but that choice doesn’t have to be exclusive: Novels become films, become songs, become poems. Your slides can be a documentary, and your documentary can be a website. We wanted a tool for creating content towards any medium — an editor that understands creative process, and lets you remix on the fly. Don’t let your software tell you what to build. An open-source novel on notecards — a fragmented memory of our time together, and these bodies we inhabit. 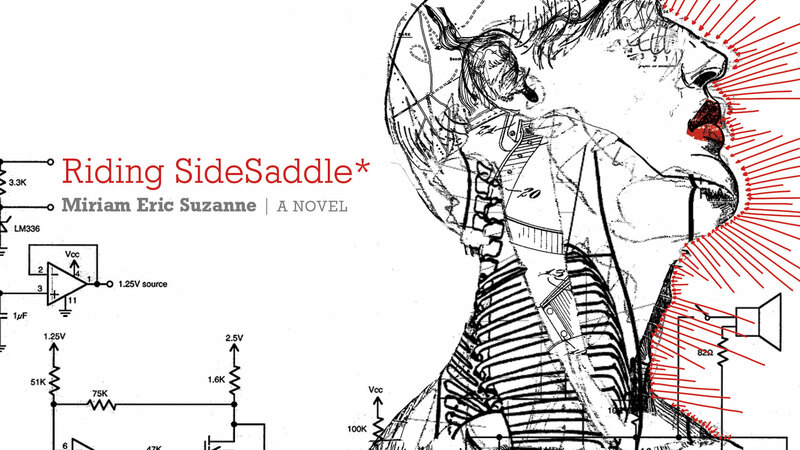 Find out more about the project at ridingsidesaddle.net or start reading the OddBook now! We’ve used OddBooks to take notes, write and release a non-linear, multimedia novel, create animated projections for events, and build slides for conference talks. Do you have ideas for an OddBook? Are you interested in testing the product before it’s public? Email the birds, and tell us about your ideas!